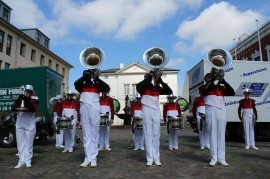 Showband Rastede e.V. | 26. 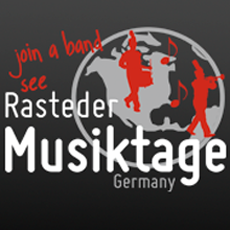 Mai 2015 - Showband Rastede e.V.